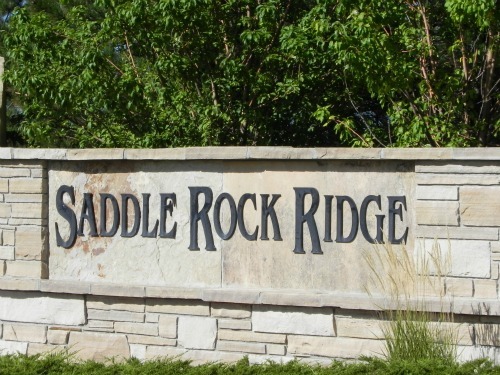 Saddle Rock Ridge - Aurora, CO - How did the market do in 2014? Saddle Rock Ridge is located in Southeastern Aurora. It is within walking distance to the new Southlands Mall, easy access to E-470 and within minutes to DIA. Saddle Rock Ridge's real estate market showed an increase as we close out the month of November 2013. This neighborhood continues to draw in buyers, and sellers are seeing good contracts. 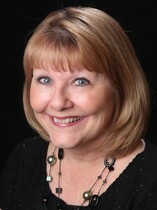 Saddle Rock Ridge's real estate market remains very stable as we close out the month of October 2013. This neighborhood continues to draw in buyers, and sellers are seeing good contracts.